The CREATE DATABASE statement is used to create a MySQL database. Create database is used to create a MySQL database. 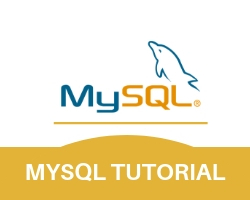 We must add the CREATE DATABASE statement to the mysql_query() function to execute the command. In the above example first we create the connection with the database then we write statement to create a database of name employee after that this statement is passed to mysql_query() along with the connection variable of the database. Create table is used to create a table. while creating a table we can define several constraints such as primary key, unique key,auto_increment etc. then we write the statement to create a table,and this statement is passed to mysql_query().